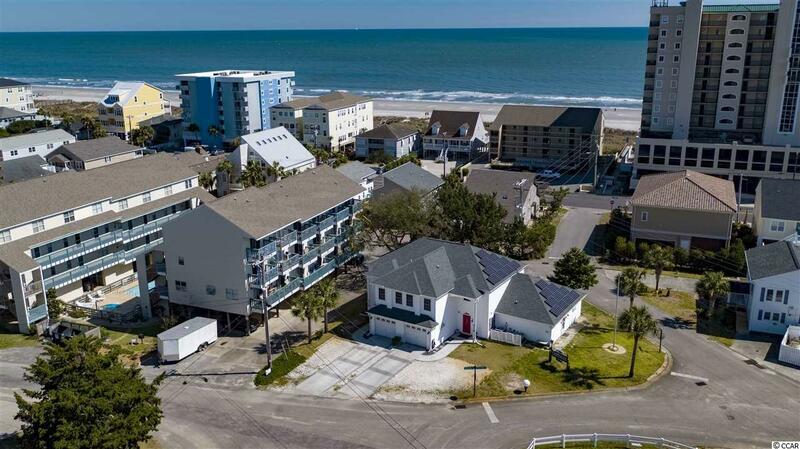 Presenting this imaginative triplex property located just blocks from the sandy white beach in the Crescent Beach section of North Myrtle Beach. 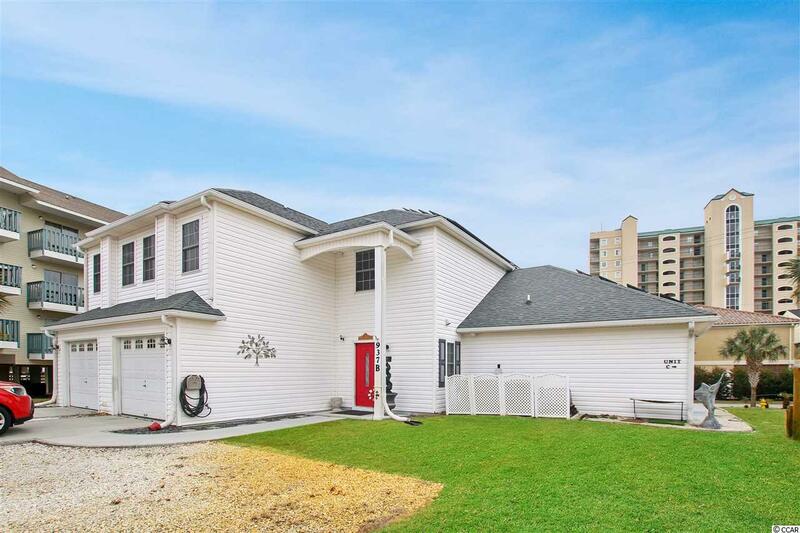 This well maintained property has 3 bedrooms 2 baths in units A & B along with a single car garage for each unit. Unit C is a big studio apartment with 1 full bath and has a lockout connected to unit B. New upgrades includes some new windows, replaced decks, laminated wood flooring, a fresh coat of paint, and new toilets. 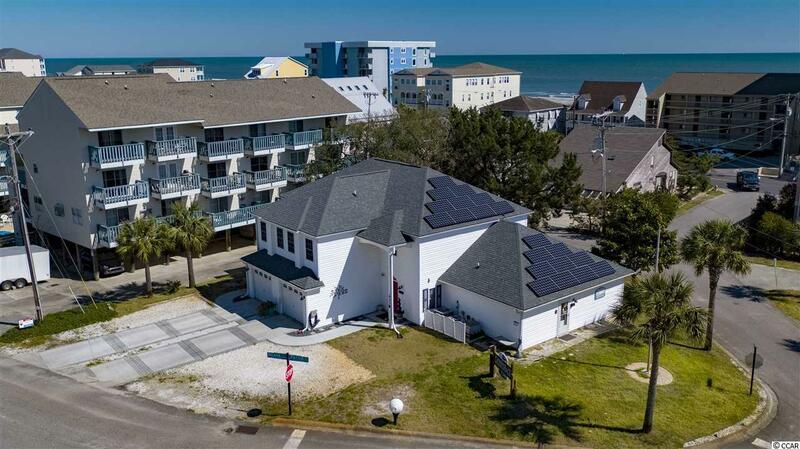 There are also some great subsystems on the property which include all units have a three piece master bath, 2 separate solar systems, well sprinkler system, and a water softener system. 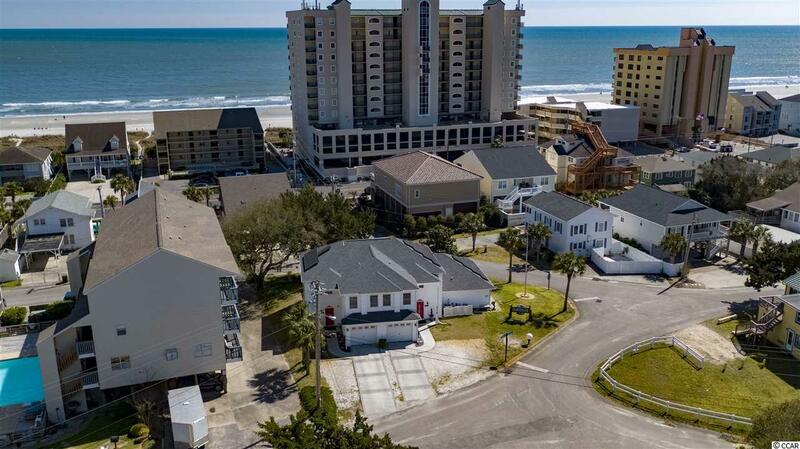 This property provides you close proximity to the beach and golfing along with all of the other attractions and amenities of North Myrtle Beach and Myrtle Beach, with fine dining, wonderful world-class entertainment, fishing piers, and exciting shopping experiences on the Grand Strand. Just a short drive to medical centers, doctors offices, pharmacies, banks, post offices, and grocery stores. Check out our state of the art 4-D Virtual Tour.